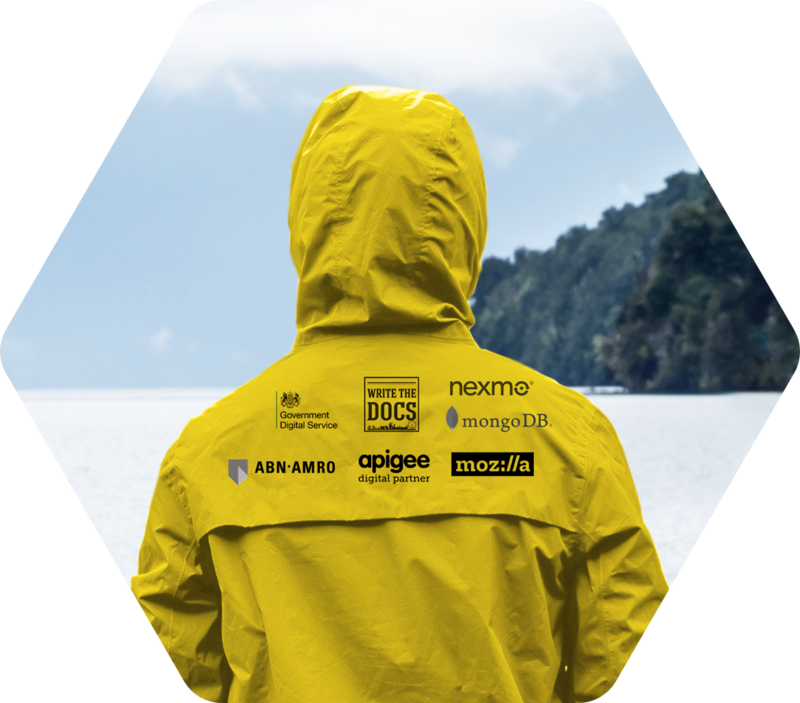 Thank you for attending the Docs & DX track of APIdays Paris 2018. We heard great talks with many valuable takeaways! Recaps and slides are available. The API Docs & DX track is an event for tech writers, API developers, product owners and developer evangelists who embrace documentation as a crucial aspect of a great developer experience. 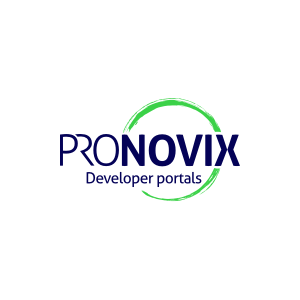 It is a great opportunity to share and discuss the latest best practices, strategies and new trends relevant to API documentation and developer portals! 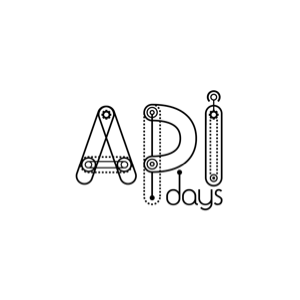 APIdays Paris Main Event will be talking about all recent technologies and business models associated to APIs. 100+ speakers will be invited to speaker about the "New API Stack" and how to build a "Programmable Society". Day 1 will focus on the technoloigical aspect of APIs, with talks and keynotes about REST, GraphQL, gRPC, Serverless, OpenAPISpec/Swagger, Kafka, Docker, Kubernetes, Kong, Kubernetes, OAuth, OpenId Connect, JWT etc. There will be 5 tracks, with The New Developer Experience stack : API Documentation, Developer portals being one of them! The API Docs & DX track follows the ground rules of the Write The Docs community: be friendly, be respectful, be careful in the words that you choose. Learn fundamentals API design principles by simply observing microwave ovens, washing machines and typewriters. A walk through what OAuth is and how it works, with personal experience as a somewhat technical person trying to understand it for the first time, using Typeform's docs and platform. This is a talk on enforcing better GDPR compliance, user data privacy, and “security by design” principles through the language and visual components of API documentation. Practical and immediately applicable tips and insights from a Technical Writer working in data security. Grab a coffee in the Exhibition area located on the Ground floor. To provide great DX, we need to tackle API friction (the resistance developers experience while using your API) along the developer journey stages and apply developer marketing techniques. Client SDKs for APIs are a contentious topic. Most people will tell you they are essential to API adoption, many people will tell you they will never use them. Why the apparent contradiction? What are the characteristics of a good SDK vs a bad one? Discover how dailymotion managed to go beyond its APIs reference documentation by building a caring experience for its developer community. This talk focuses on how APIs are meant to be used, and it doesn't matter if you have a million external users or one internal user. 16:40-17:05 / Jessica Ulyate: Platform - How to Product? "Applying product management to internal platforms" appeared on the ThoughtWorks technology radar late 2017, but what does it mean? External developers love the ease of using API client libraries in various languages, but what about your internal developers? Most APIs rely on reference documentation (Open API spec/Swagger, RAML, API Blueprint) to explain what they can be used for. We believe that’s a mistake.